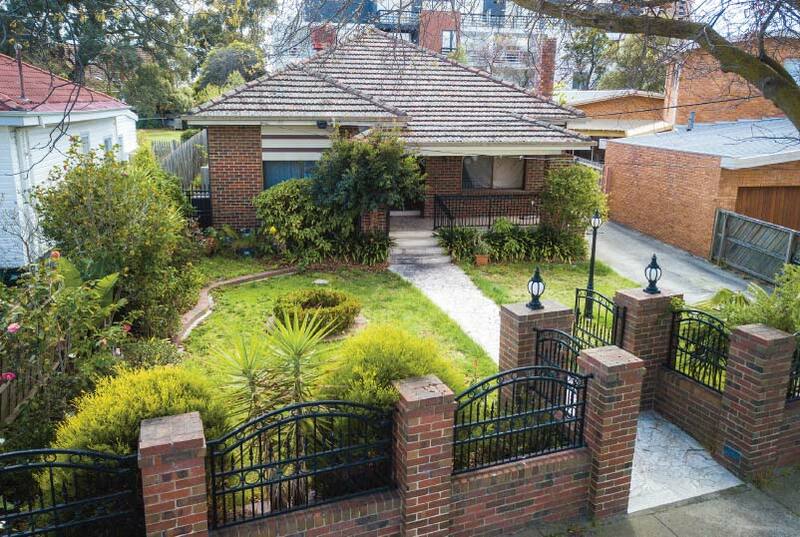 Located within walking distance to the busy Box Hill Central (approx. 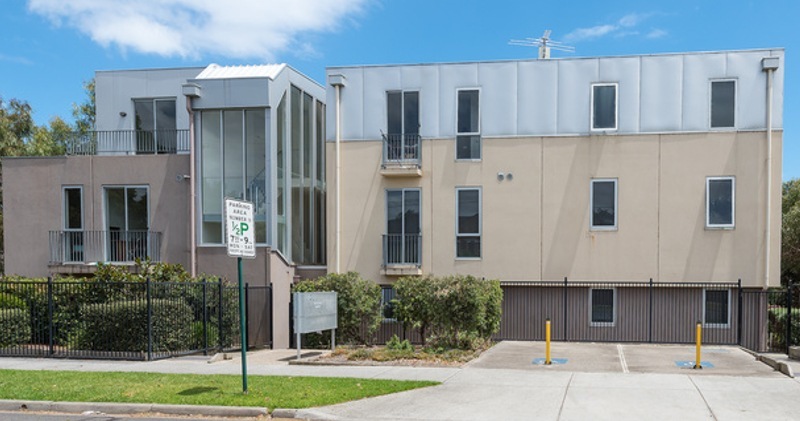 5 minutes), this is a rare opportunity for investors to secure 2 (two) separate properties on a land of 694 sqm (approx.) within the lucrative RGZ1 “Residential Growth Zone”. 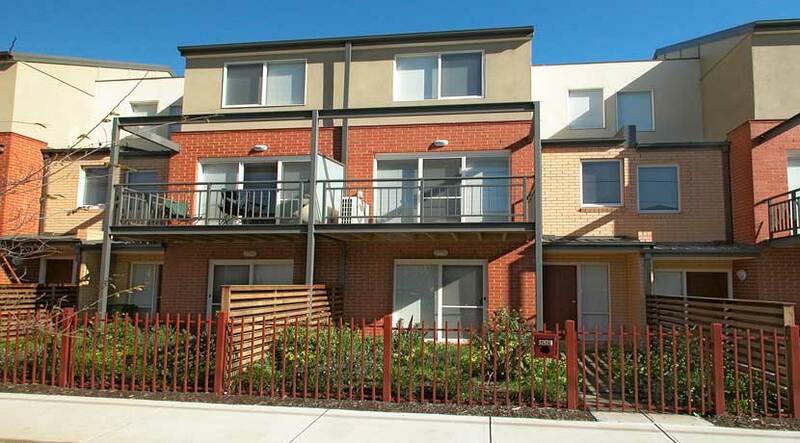 These 2 (two) properties are currently tenanted with appealing total monthly rental income of $3,889. The main property features 4 bedrooms, 2 bathroom, living room, dining, a well-equipped kitchen and a beautiful garden. 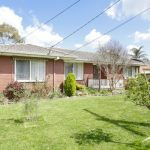 The other property offers 1 bedroom, 1 bathroom, kitchen and a dining area. 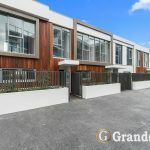 In sought after location with redevelopment potential (STCA), this opportunity is not to be missed! Call Conan to arrange for a private inspection at 0433 900 003.